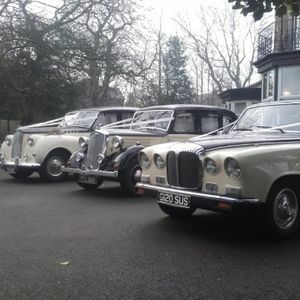 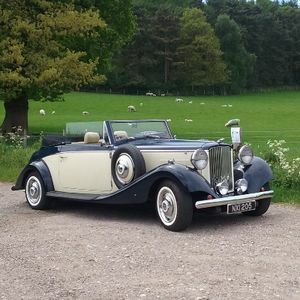 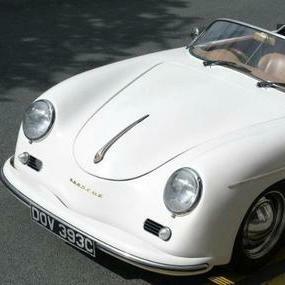 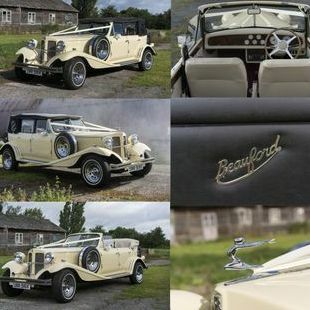 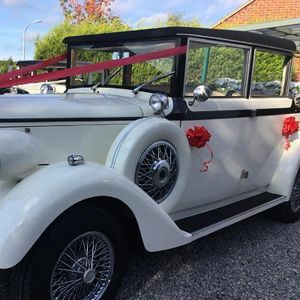 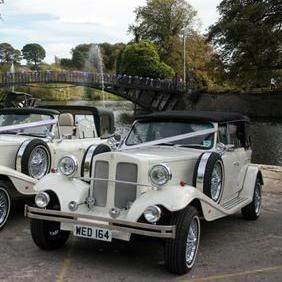 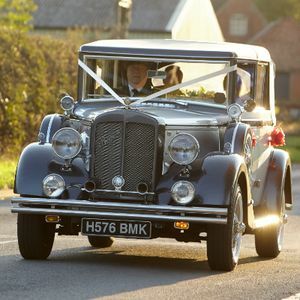 Are you looking for a vintage or classic wedding car supplier in Macclesfield, Cheshire? 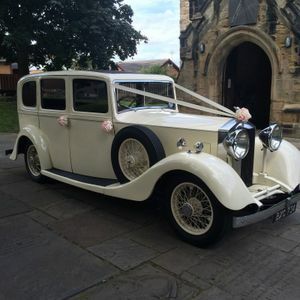 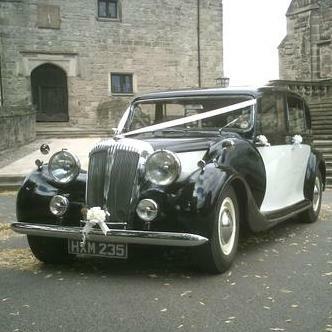 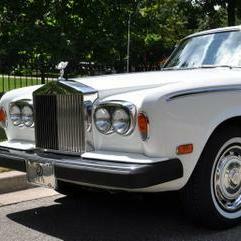 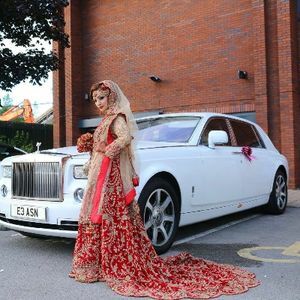 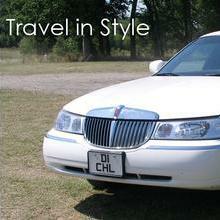 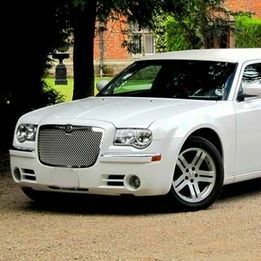 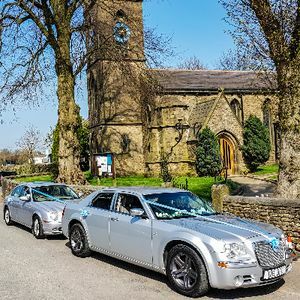 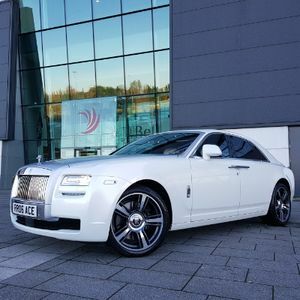 Our catalogue includes 10 companies, which provide classic wedding cars in Macclesfield. 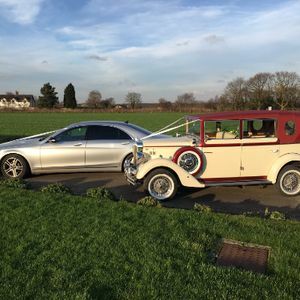 Recent review: Karl, Just a line to say a very special "thank you" for doing our wedding cars on 5th August 06. 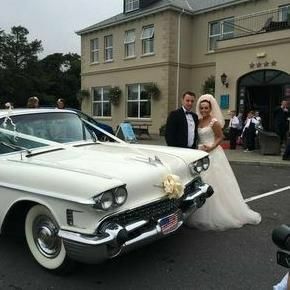 You did a super job, and the cars looked stunning. 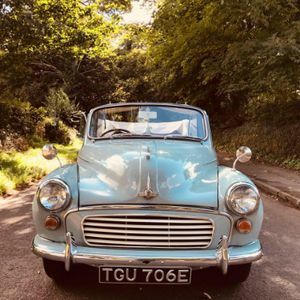 Once again, thank you- you did us proud. 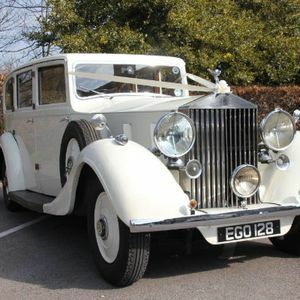 Love Ken + Rachel.